Lidl Finland will test-expand its opening hours, starting in the Kirkkonummi and Seppälä Jyväskylä stores. ”Shops will only be open when customers want to do business there,” says CEO Lauri Sipponen. In September, normal opening hours among Lidl’s stores started at eight instead of nine. 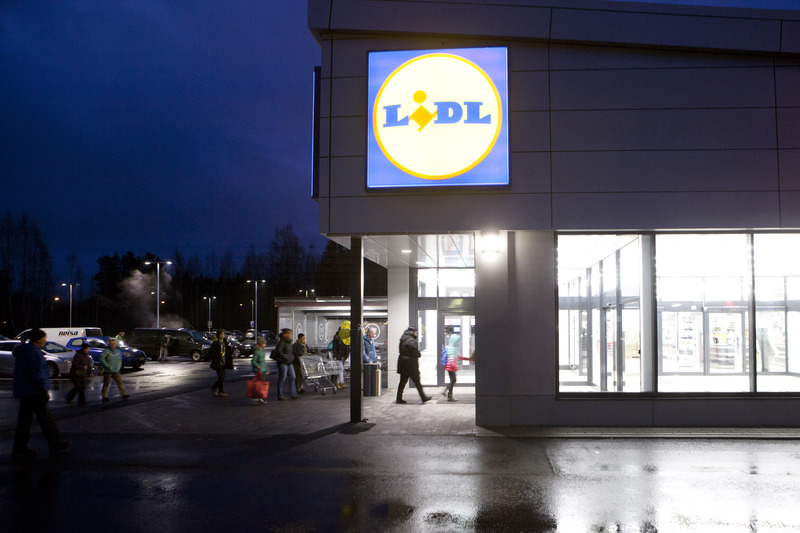 The change has worked well, writes Lidl Finland, which now wants to improve the service. ”We want to prepare for the changes carefully and take locations, stores and season variations into account. In the end, customers moving and buying behavior are driven by the store’s opening hours, and we will come to decisions based on the experience of the tests. Shops will only be open when customers wants to do business there,” says CEO Lauri Sipponen. Lidl wants to design and test the opening hours changes carefully so that longer opening hours will not cause pressure to increase prices. ”We will carefully examine the impact of opening hours and sales to personnel costs. By keeping costs in check, we can continue to offer our customers the most favorable Finnish shopping cart,” Sipponen says.